The Premier Industrial Park in Montgomery, Alabama. Industrial Partners owns or has facilitated ownership of seven of the nine properties that have been developed in Montgomery Industrial Park. Another 50 acres+/- are in direct control of Industrial Partners for future development. The site map below presents a prospective plan for additional build-out in Montgomery Industrial Park. 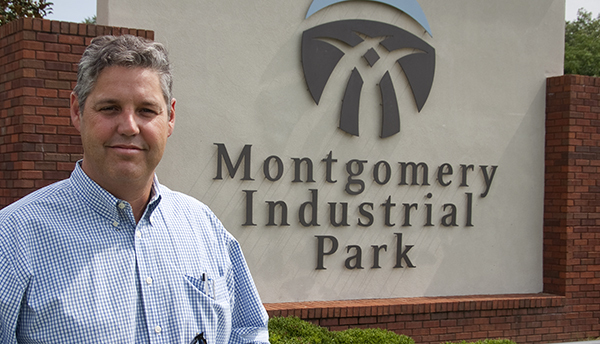 The Montgomery Chamber of Commerce announced November 3, 2015 , that Montgomery Industrial Park is one of the TOP sites for business and industry in the Southeast. 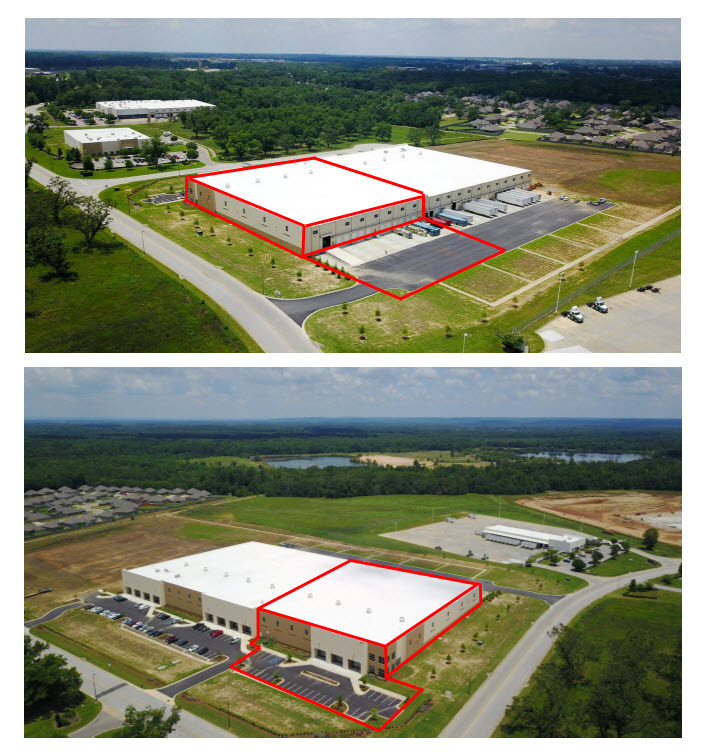 The premiere park is home to Industrial Partner’s new 167,400 SF spec building. 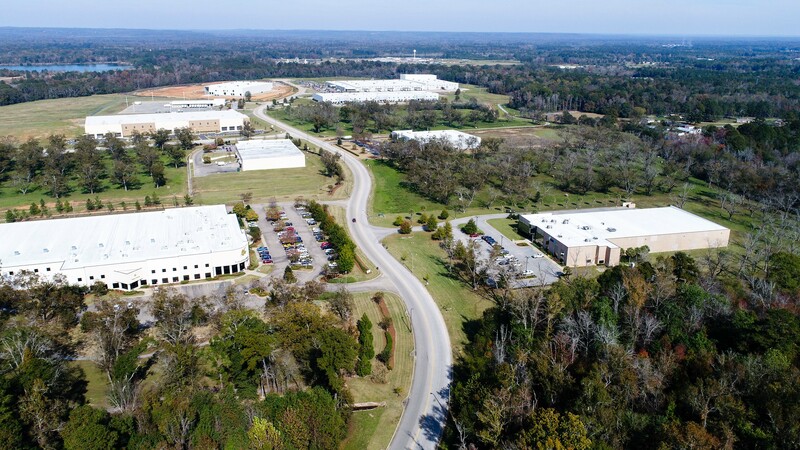 The Class A Industrial spec building is perfect for manufacturing and distribution and is conveniently located in the Montgomery Industrial Park. What does this mean? AT&T Fiber Ready designation emphasizes the availability of high-speed, and fiber-based services. The designation also helps economic development leaders have a higher positioning in their communities for site selection, the Montgomery Chamber said. The EDPA’s AdvantageSite designation requires that community development organizations prove that a proposed industrial site meet a specific set of standards that make it ready for industrial projects. The designation will help Montgomery by putting the Park on the EDPA’s buildings and sites database used by site selection consultants, state economic developers and companies looking to expand in Alabama. Industrial Partners, LLC is a leading developer in the state of Alabama, with over 40 years of experience in building, managing and maintaining industrial facilities and parks.